A recent Fortnite’s in-game News feed teaser suggested that the game will soon get a new Buried Treasure map with its upcoming update. 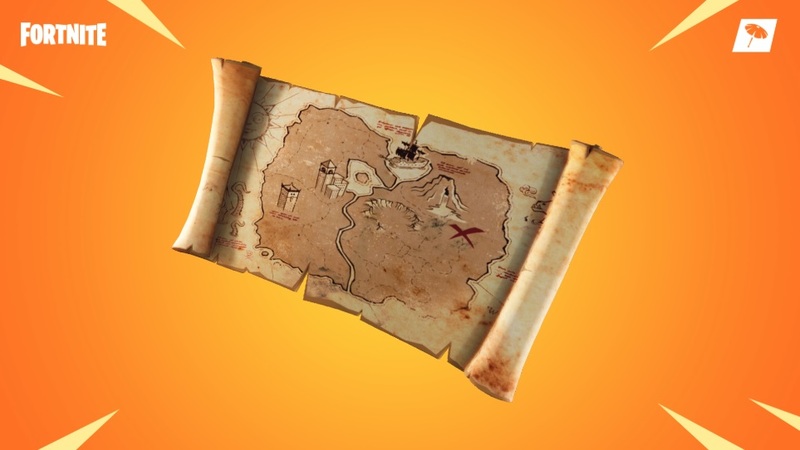 The teaser had revealed that with the new map players will get to uncover hidden loot across the island and find the X marks which appear to be on the south-east of the new Volcano point of interest. Now the Buried Treasure map is finally available with Fortnite latest V8.01 Patch Update. The latest patch update also adds several new weapons, items, and some gameplay tweak. The Fortnite’s official patch notes add that players will have to find the X that marks the spot, and will have to dig down to find the buried treasure. Below you can find the new weapons and items added in this update. The latest also adds bug fixes for the issue where pressing the fire button with 2 fingers causes fire action to continuously loop. For the full changelog of the Fortnite’s latest V8.01 Patch Update, you can head to the official patch note page Here.